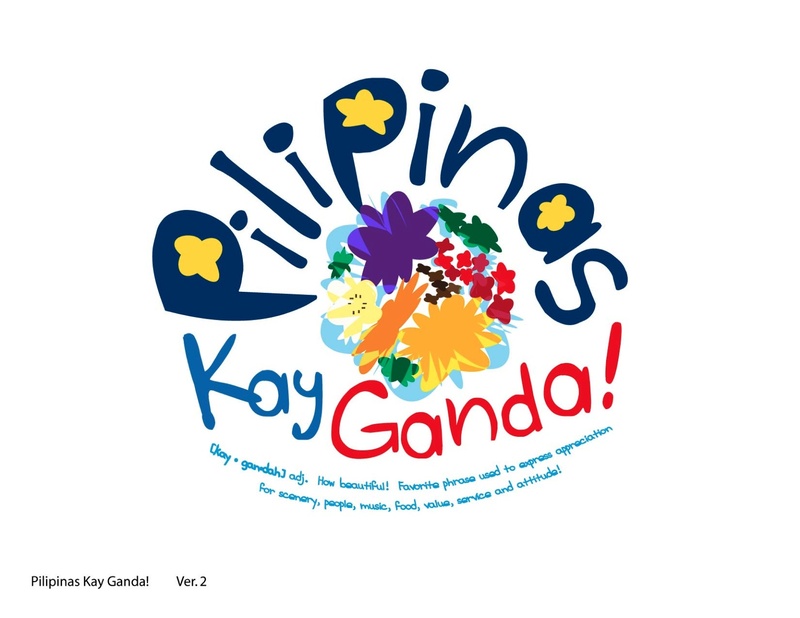 AS I was listening to Yoly Ong, group chair of advertising giant Campaigns & Grey explain why they had proposed the “Pilipinas Kay Ganda” brand to the Department of Tourism – aside from four other brands btw, all in English – I was almost half-convinced that it could’ve worked. I know, I know – most of you probably don’t want to hear about it anymore. But apparently there was some sound basis for creating the brand, despite an admitted lack of research and test inputs from the targeted market, which was apparently, the Filipino migrant communities (Fil-migs), especially those residing in North America. In 2009, as per data from the DOT, there were 3 million tourist arrivals, down 4% from 2008. Of last year’s arrivals, the largest chunk at 582,537 (19.31% of total) came from the United States. This was followed by Korea (497,936), Japan (324,960), China (155,019), and Australia (132,330). Tourists from Hong Kong were 122,786, accounting for only 4% of total arrivals, even before the botched hostage rescue on Aug. 23 occurred. Overseas Filipinos, or Philippine passport holders permanently residing abroad (excludes overseas workers), who visited in 2009 were 197,921, up 1.35% from 2008. Ong said she didn't understand why there was so much anger at the use of the Filipino language. Tourism stakeholders and many bloggers, including yours truly, felt English should be the language used in the DOT campaign. "Let’s say that roughly, 20% of the Fil-migs understand Tagalog. Koreans, Japanese, and Chinese [which DOT was targeting for its campaign], do not understand English either!” she said. “If we go by that argument that Tagalog only appeals to our fellow Filipinos, look at the data. The 580,000 visitors from North America are what DOT calls ‘low-lying fruit’. Do you know how many Fil-migs there are? Almost 10 million! So if we just got the 10M to come, just once, we would have a 300% increase [in tourist arrivals]! And we would be no. 2 [in Asia] like Singapore. Because by their numbers, there were 23 million [arrivals in] Malaysia, No. 2 was Singapore at 9 million, No. 3 Thailand, No. 4 was Indonesia, No. 5 was Vietnam! Only 700,000 tourists more than us last year!,” she added. I was interviewing Ong, along with Marilyn Villapando, C&G chief of corporate affairs on Nov. 23, Tuesday, at the Edsa Shangri-La Hotel where they were holding a planning seminar. Four hours later, DOT Undersecretary for Planning and Promotions Vicente “Enteng” Romano III, irrevocably resigned his position, accepting full responsibility for the PKG branding exercise. He later admitted in his press briefing, that it was rushed. Don’t get me wrong. I don’t think the PKG brand is the best slogan ever created in the history of Philippine tourism, but neither did C&G apparently. The agency actually submitted four other “advertising concepts” to Romano. “We chose five [concepts], because normally, what we do is we try to go to the closest to where they came from, and close to what is generally expected of a tourism campaign, which is the ‘adjective campaign’ – ‘Amazing’, ‘Incredible’, ‘Charming’, whatever, ‘Truly Asia’,” Ong explained. “And it was going wilder and wilder. Last one was really a trial. ‘What if we created a campaign that had primarily a Tagalog word?’ Kasi nga, we don’t have research. 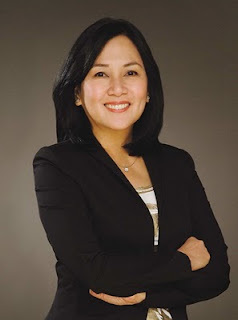 We were only using our own insights.” She added that they took inspiration from one of Black-eyed Peas’ hits “Bebot”, composed by Filipino-American apl.de.ap, and had in mind Manny Pacquiao’s recent string of victories versus his boxing opponents. “So we had a feeling that there was a curiousity about the Philippines and maybe ‘Kay Ganda’ would become like ‘Aloha’, but always with a translation incorporated in the logo. 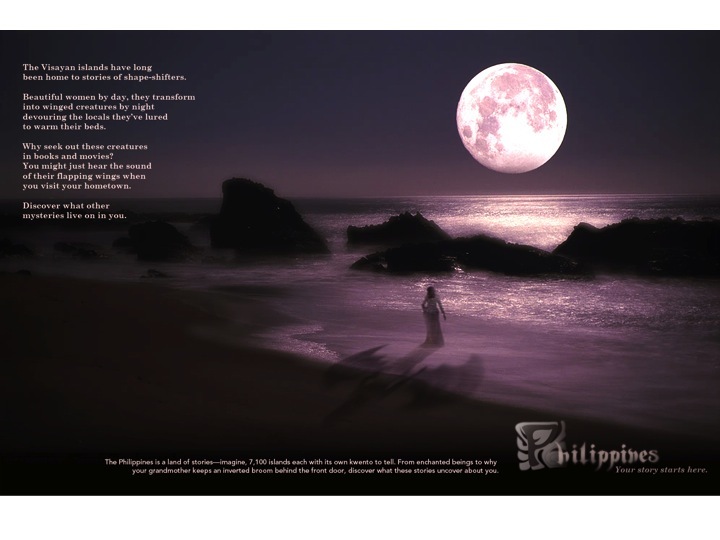 In fact, if we were to do a storyboard, it would have included Pacquiao, Lea (Salonga), Arnel (Pineda), Charice…interspersed with sceneries with e.g. Koreans, saying ‘Kay Ganda’ in their funny accents,” she further expounded. Under normal circumstances, especially for private sector clients, planning for a whole brand concept takes about a year, Ong said. This comes after an intense three years conceptualization of the vision for a new brand, as was the case for Procter & Gamble, a C&G client. “And as it comes closer, they flesh it out with programs and then everything. Nothing airs without testing,” she emphasized. Ong said, Romano contacted them in August asking if the agency could do a “Brand Architecture.” He wanted to know the “strategic approach” to arrive at a new brand to replace “WOW Philippines”. Ong also clarified that even if the PKG concept had been approved, the P200-million brand campaign budget of the DOT in 2011, would not go to C&G alone, as alleged by several quarters. “That [amount] includes production and media placements, and that’s the costliest expense. And you know, we were not really going to join in the bidding [for that]. If anyone [approved] the concept, then we would have created a storyboard, and then they would call for a bid for production houses, to execute the storyboard that we made. We’re not part of that. Then the media portion, which is 85% of the budget, is again to be bidded out among media agencies. We’re not a media agency! Our only part is the concept,” which isn’t part of the P200-million budget. People might think all this is already moot and academic. In fact, I was thinking twice of even publishing this interview, as the issue is already considered yesterday's news. But I suppose, everyone who was involved in the controversy deserves to be heard. I doubt it would change the critics’ view on the PKG slogan. I still don't think it's the best, but I now appreciate the creative process that usually goes into thinking up of a new brand. Unfortunately, the entire branding process was fast-tracked, and you had DOT execs claiming that there was much research put into making the PKG brand. In fact, there was barely any. The good thing that's come out of controversy, if any, is that the DOT will probably be more careful and not waver from accepted methology in coming up with a new PH tourism brand. Also, it's great how netizens tried to come to DOT's aid to help them improve its web site and propose more concepts for the brand. It’s just unfortunate that in his eagerness to put out a brand campaign by 2011 aimed at boosting tourist arrivals, Romano made too many shortcuts, went overboard in launching a brand that should've first been tested, and caused a lot of negative feedback, thus imperilling the reputation of the gov't agency he worked for. And for that, rightly so, he had to quit. It was the honorable thing to do. *The transcript of this interview will be published on Monday, Nov. 29, in the Marketing section of the BusinessMirror. If I may, the logo might be sucky but since the company I worked for worked on the the av presentation, I really believed in the strength of the project. Too bad Usec Romano resigned.